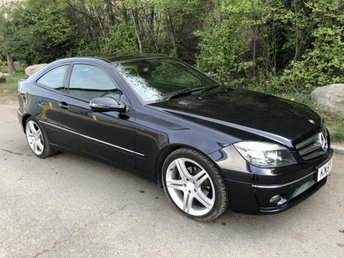 Are you in the market for a used Mercedes-Benz in top condition near Grays? 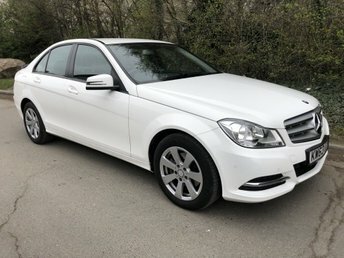 You're in the right place at Rykel Automotive Group, a widely established used car dealer based in Grays, Essex, that supplies a great number of used cars from some of the UK's most renowned automakers, like Mercedes-Benz. 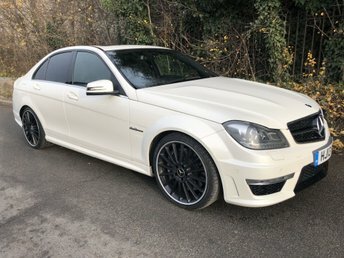 With a reputation for building vehicles of sheer opulence that offer a refined and relaxed driving experience, Mercedes-Benz became a firm favourite in Britain many years ago. 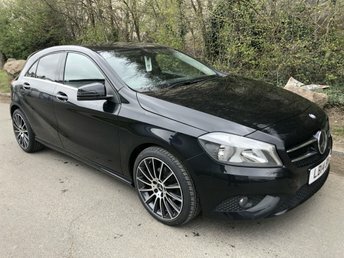 We have a great range of used Mercedes-Benz cars for sale at Rykel Automotive Group which you can view online or at our site in [LOCATION}. What are you waiting for? Find the best deal on your next used Mercedes-Benz car with us now!